Epilus or “Gum Boil” ia a benign tumor of the mouth. 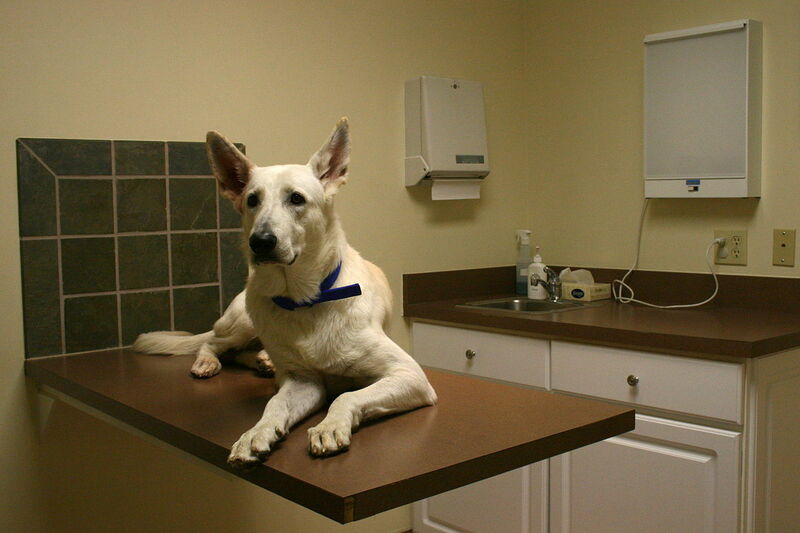 It is one of the most common tumors in dogs. It begins in the connective tissue that holds the teeth to the jaw bone. 2. Ossifying Fibrous Tissue containing bone cells which can become cancerous. 3. Acanthomatosus which grows into normal bone, destroying it. It does not metastasize. 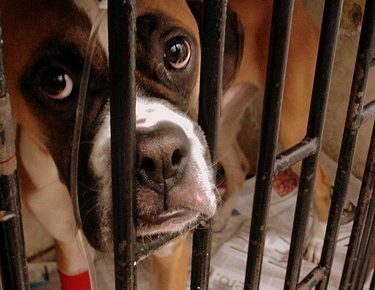 The cause is unknown, but it occurs more often in older dogs and Boxers in particular. Symptoms are drooling, bad breath, difficulty eating, bleeding and in some instances, trouble breathing due to the location of the tumor. 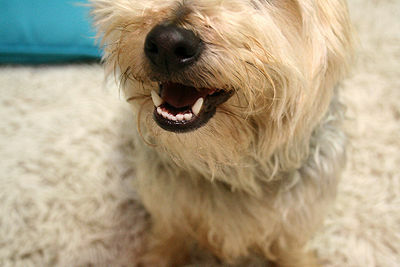 The owner may be able to see a growth between the teeth. Diagnosis is through a biopsy. Treatment requires surgery to remove the tumor and sometimes the teeth next to it. Radiation may be used for large epiludes. This treatment, although rarely, can result in the tumor becoming cancerous. Prognosis can depend on tumor size. The smaller the epilus can result in a good outcome. Large tumors may recur.